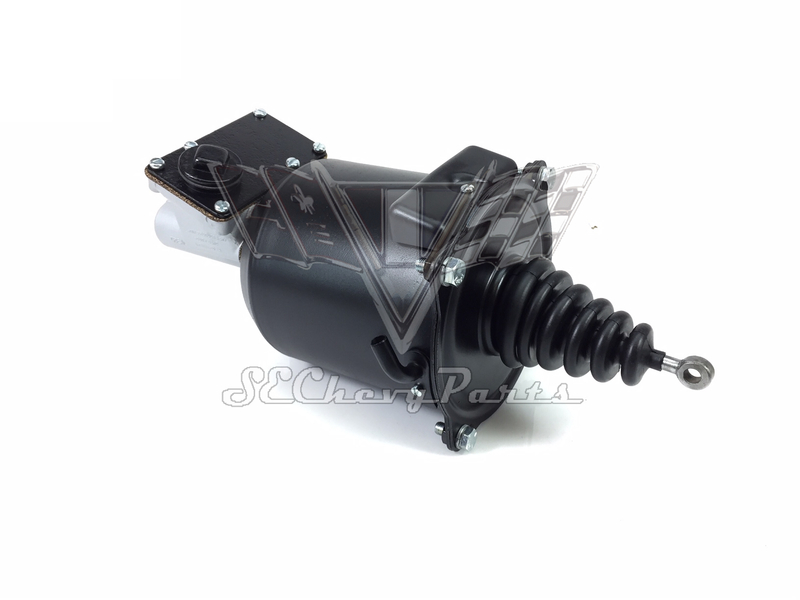 This original 1952-1954 Packard Power Brake Bendix Treadle Vac Master Cylinder Booster has been fully restored. NO CORE EXCHANGE IS NEEDED. We disassemble the entire the booster and restore or replace any of the interior pieces, plus we use new gaskets and rubbers for a perfect seal. The brake boosters have also been stripped and painted to give it the finishing touch. All treadle vac boosters are actually manufactured by Bendix. 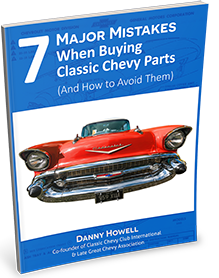 The company manufactured brake systems for cars and trucks primarily for General motors. 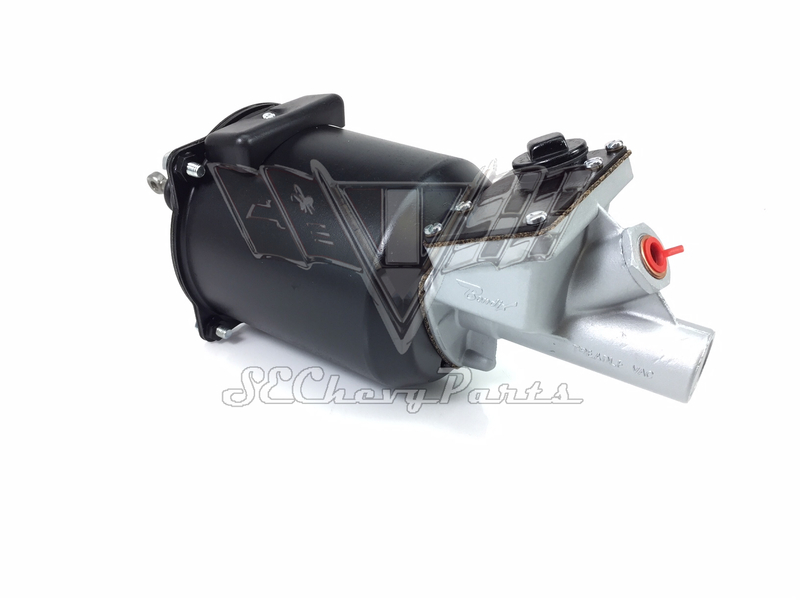 Bendix not only manufactured Treadle Vac vacuum boosters but also hydraulic brake systems.